Head injuries and concussions are common in high school and college-level sports, but a new study finds that some young athletes may be in greater danger than previously thought. Researchers at Ӧrebro University in Sweden have found that certain teens who suffer a concussion have a greater risk of developing multiple sclerosis (MS) later in life. Lead researcher Scott Montgomery explains that if an athlete is genetically predisposed to the disease, the injury could cause lasting damage. "We think that concussion among adolescents can indicate the processes that cause the body's immune system to attack the insulating layer of nerve cells which, over time, prevents them from functioning correctly," he said. 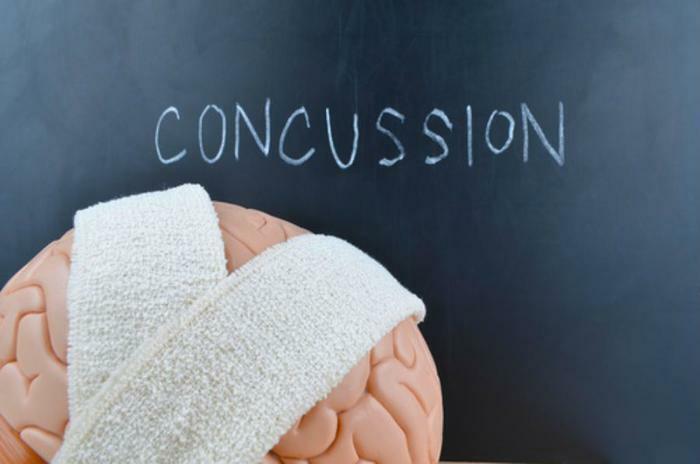 The researchers came to their conclusions after examining medical records for concussion treatments in two groups of children – those under the age of 11 and those between the ages of 11 and 20. With the data, they attempted to determine the risk of MS in later adulthood. Findings indicated that children who experienced a concussion early in life were at risk for abnormal brain development. This was seen largely in adolescent and teen subjects, which the researchers attributed to the ability of young children’s brains to avoid delayed consequences of trauma. However, the researchers say that teens who experienced just one concussion increased their risk of developing MS later in life by 22%. Experiencing two or more concussions was found to more than double the risk of developing the disease. The researchers point out that not all teens run the same risk of developing the risk of MS after a concussion, but they suggest that parents, coaches, and caregivers strongly encourage the use of proper protective equipment to further reduce the odds. "Teenagers often take risks, like cycling without a helmet. If they knew about the possible long-term consequences, they might think again; perhaps they wouldn't think it's so cool to ride without a helmet," said Montgomery. "We should consider ways to reduce the risk of head injury, especially repeated head injuries, when participating in sport," he added. The full study has been published in the Annals of Neurology.